50 Moves is a new digital chess magazine from Australia. GM Hoang Thanh Trang(HUN) finished with 6.5/11. See Chessbase for story. Bodi Tibor shares first after 4 games with 3.5/4. Go Tibor! Terbe Zsuzsanna is part of a large group with 1/1. Go Zsuzsanna!! 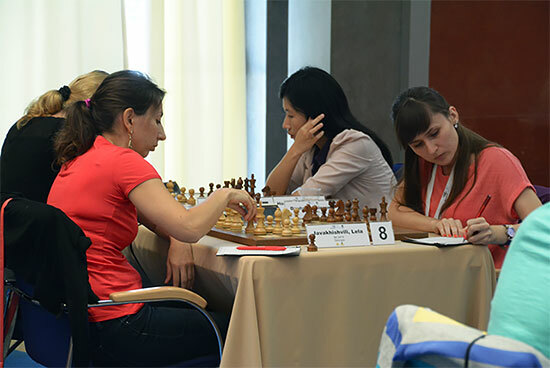 Budapest resident IM Kislik(USA) leads with 3/3. Three of the four foreign players are Budapest residents! Kislik is also available for training-see his website for more info. IM Farago leads with 4/4. Entry fee for FM groups is 12,000HUF(39EUR) for Hungarian players. Foreign players see FS Website. Coach of multiple grandmasters, including the 2013 Danish Champion.